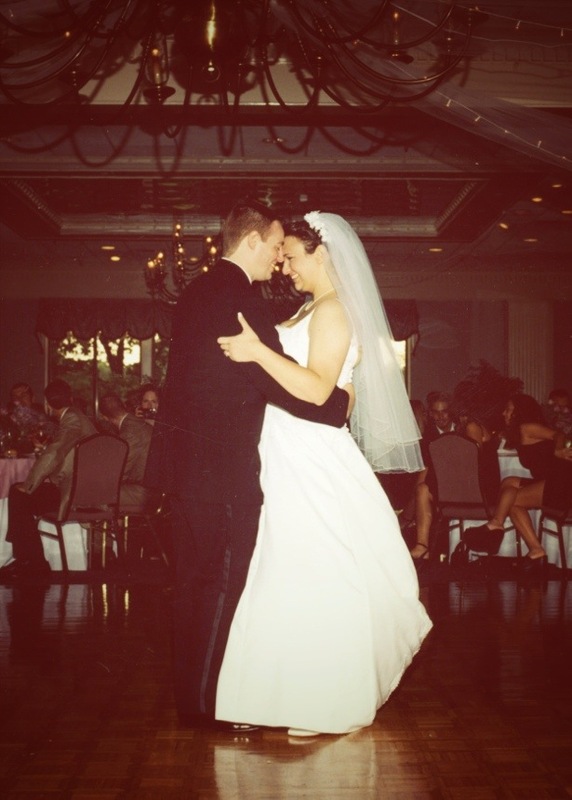 Twelve years ago today, I married the love of my life. We’ve grown in so many ways since that day, and we’ve done it all together. I’m so happy that I have the most loving man for a husband who turns out to be the most amazing father to our kids. ♥ Happy 12.